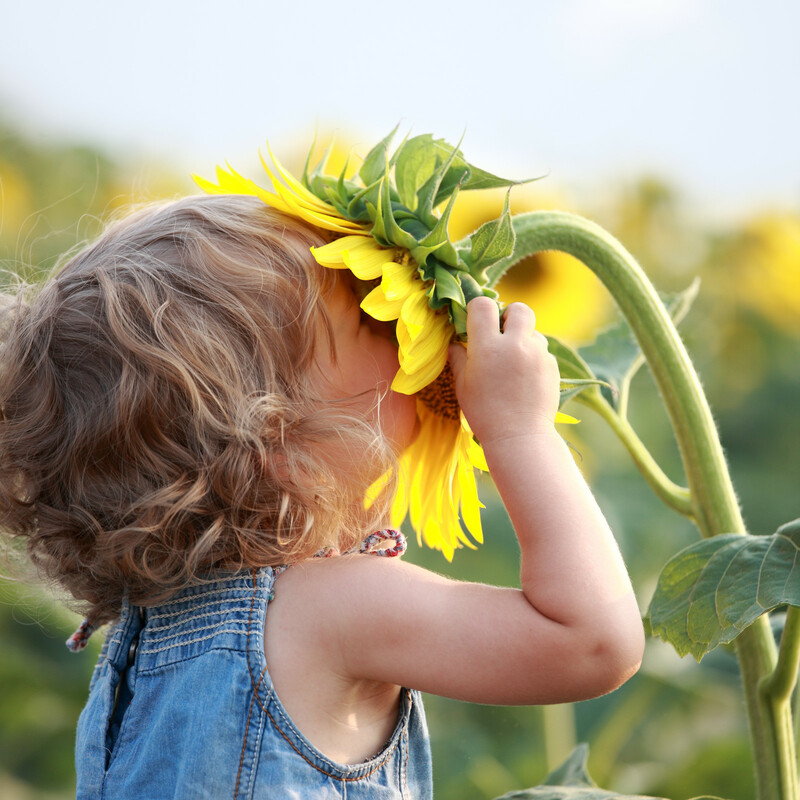 When you're out there looking for nontoxic skin care products and more specifically sunscreens, what do you focus on? Depending on your motivation this can be a relatively simple process, or not! Complexities come into play with so many products these days claiming to be 'nontoxic', 'without any toxic chemicals', 'natural', 'organic', or all of these. I find that it is more rewarding to find products that go beyond this and are open and transparent about what they contain and why. So I look for products where every ingredient used not only is non-toxic, it direct has a beneficial use for the health of our skin and is not merely there as a filler, or to look good! So, what should you avoid, what is toxic, how does it affect your health, the planet's health, is it biodegradable and do we need to take a chemistry class to understand what is in our supposedly nontoxic skin care? If you look at the current products you are using and read the ingredient lists you may decide whether or not you want to continue to use them on your body. Beyond what the front label says, look into the detail of the ingredients listed. If you don't understand what the scientific name of the ingredient is, try EWG's Skindeep database to not only find out the purpose, but whether or not it is toxic. Manufactures spend millions and millions on what to say on this front label to get you to buy. With catch phrases like "all natural," "organic," and "good for you, good for the planet," there is a sea of confusion and misleading claims, names and label jargon to decipher. It's worth the effort though! By boosting our life force and enjoying the experience it brings, we get to contribute towards being healthier and more beautiful. Seeking nontoxic skin care that contain living ingredients, botanicals, or antioxidants helps enormously. I look especially for products with active ingredients that benefit the skin directly. 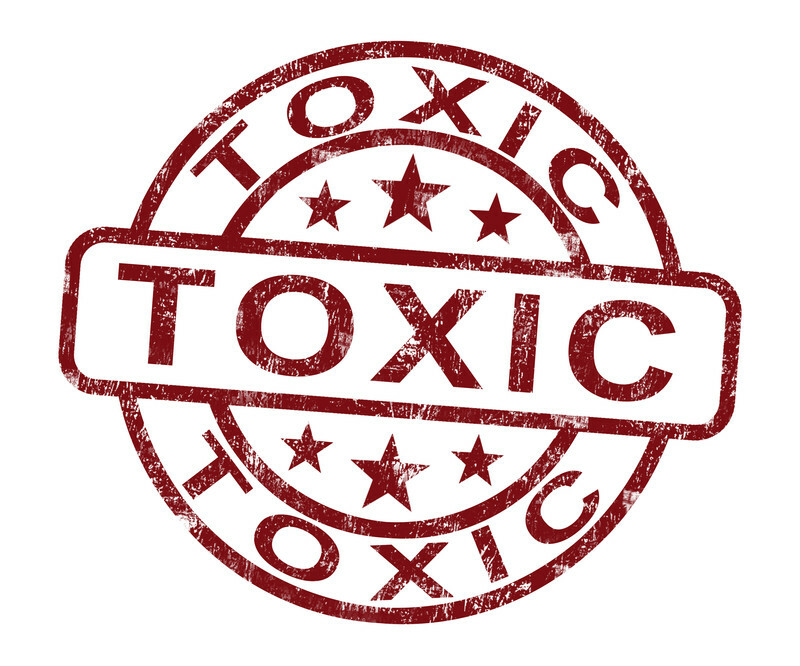 Not all nontoxic products are created equal. There are even examples of nontoxic synthetic chemicals that may not be harmful, but they just aren't capable of delivering anything for your skin either. Even natural ingredients are not all that brilliant for the skin either as they can be processed into a non-living substance. Knowing this, a nontoxic skin care approach for me involves as pure a formula as possible. No synthetic functional ingredients like pH adjusters, colours, fragrances, pearlisers, consistency modifiers, or preservatives. They ideally contain unique natural preservative systems instead of using the more commonly used chemical preservatives, with a tested and proven all-natural shelf life. No chemical emulsifiers either - emulsification is possible using all-natural emulsion processes. The next thing I look for is an open, engaging connection with the product creators who provide the information I am looking for with complete transparency and pride in the way they approach both their work and their customers. True 'green' or 'natural' beauty digs a whole lot deeper into what a product is all about, than just whether or not it is considered to be nontoxic skin care. Using plants and other natural ingredients instead of synthetic chemicals will nourish and feed the skin in ways not possible using a really complicated chemical formula. This is often found when dealing through a smaller personal care company. They often put a lot of care into the sourcing of their ingredients and every ingredient is selected for the unique benefits it can bring.